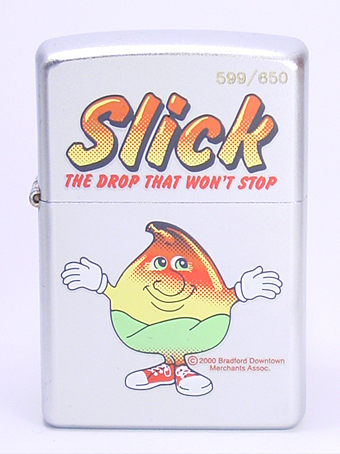 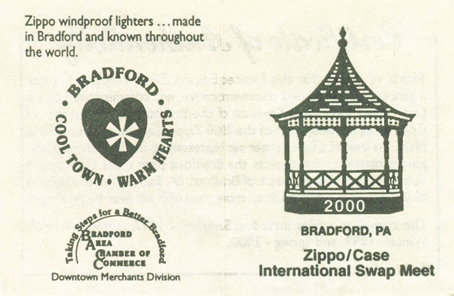 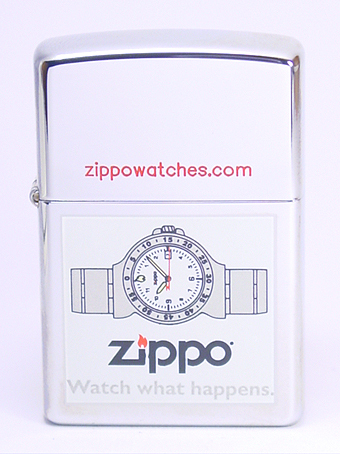 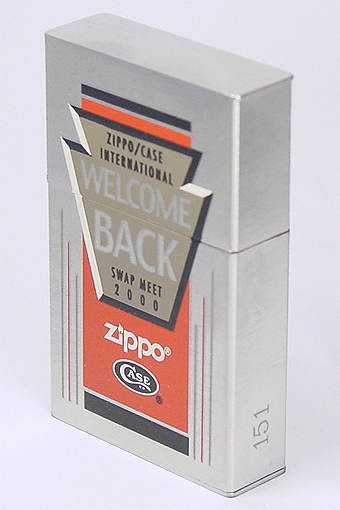 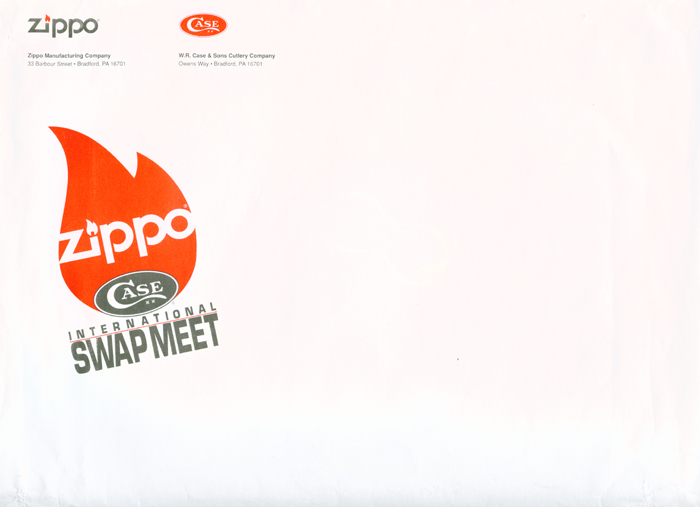 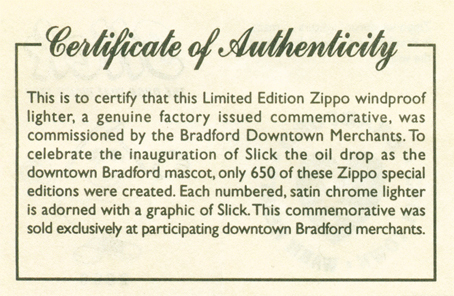 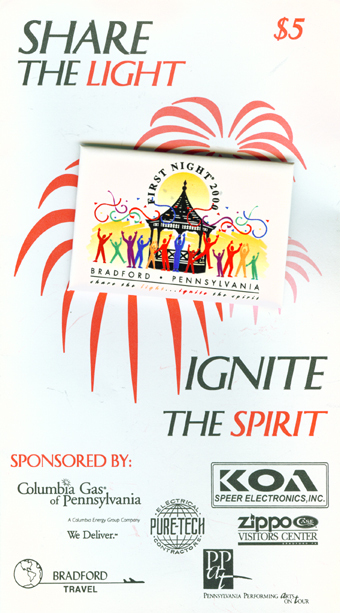 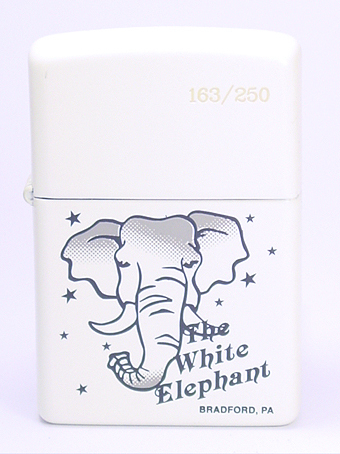 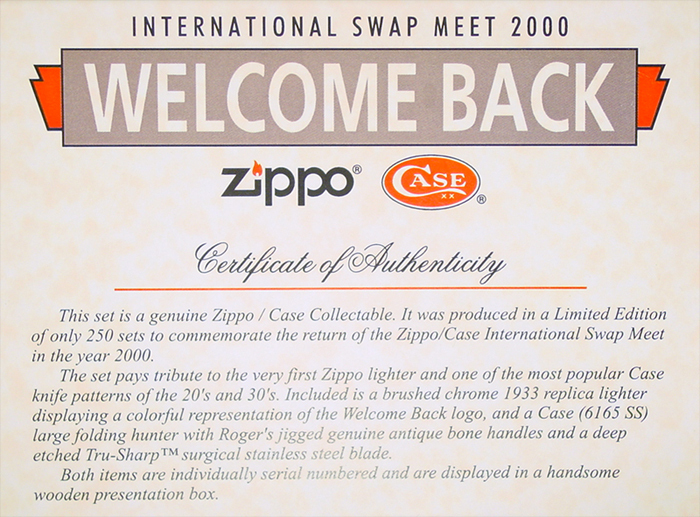 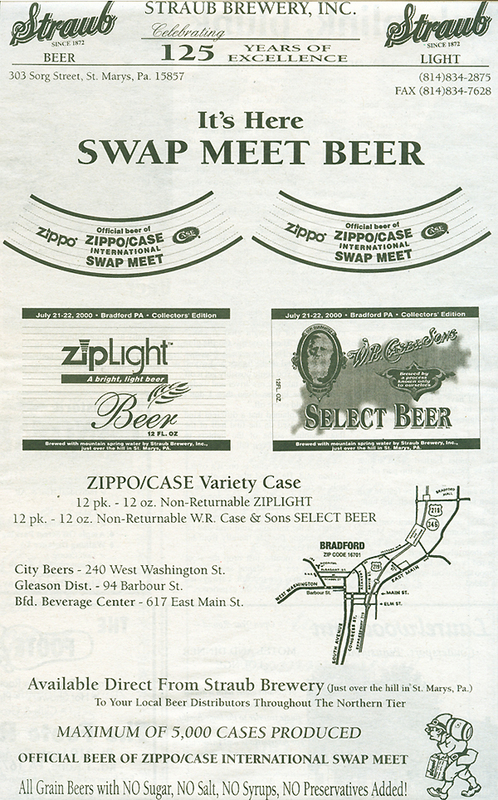 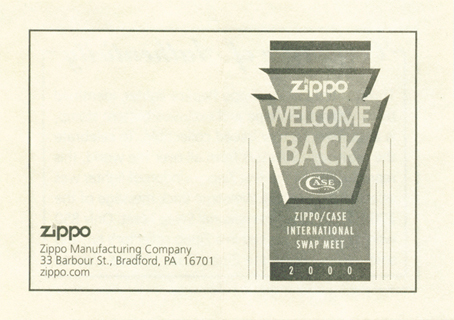 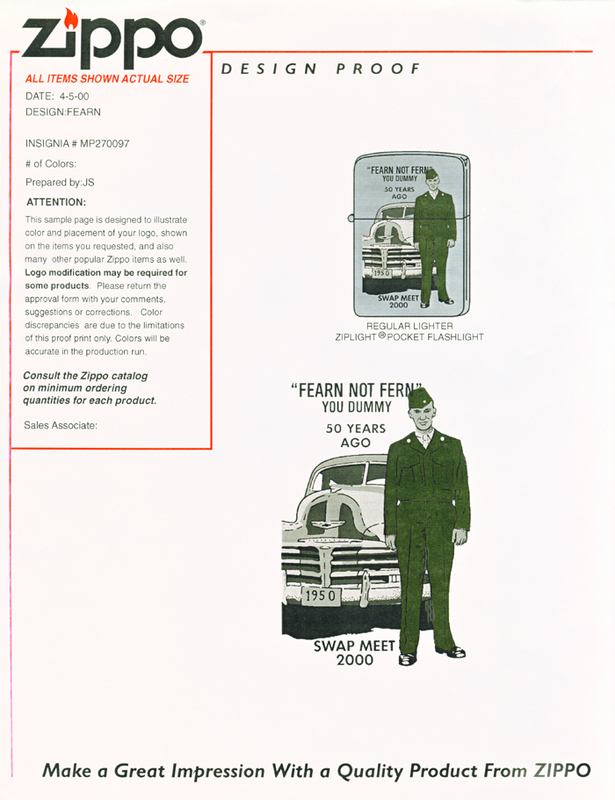 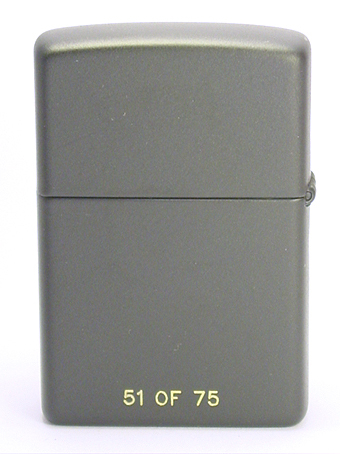 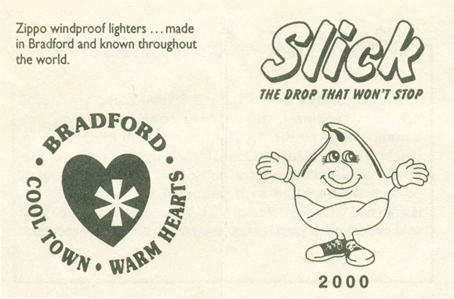 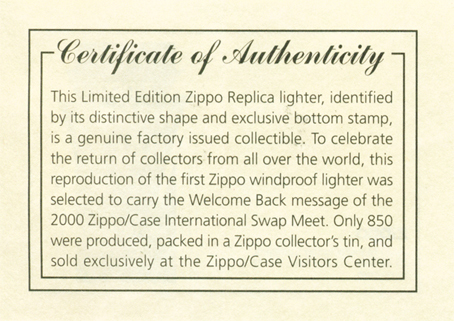 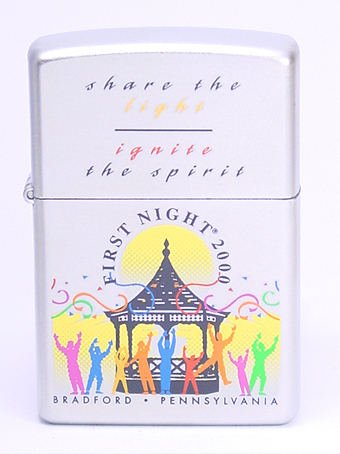 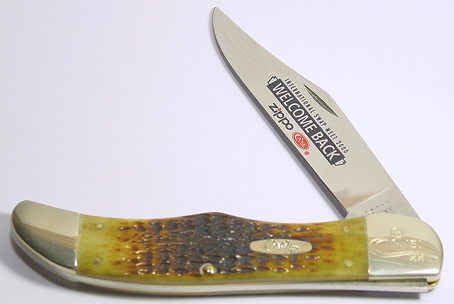 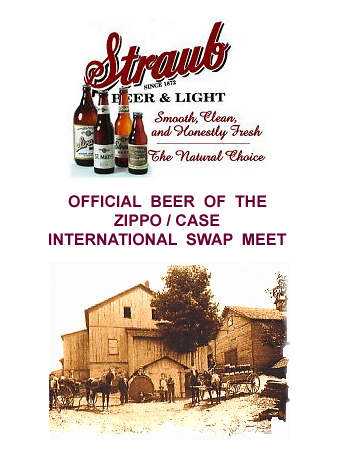 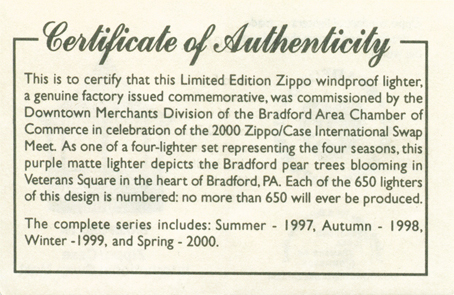 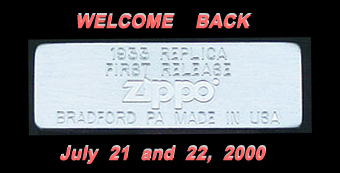 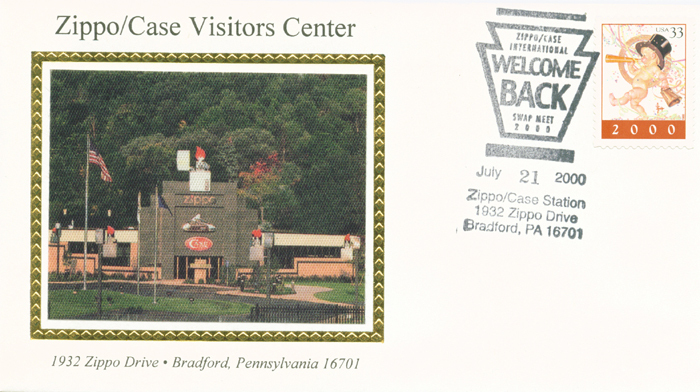 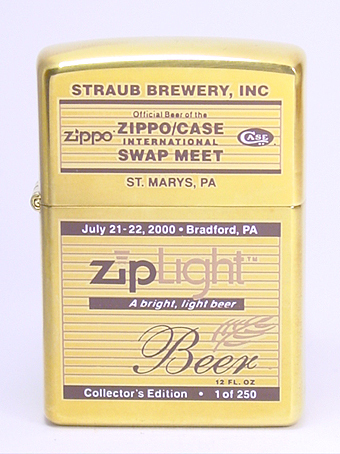 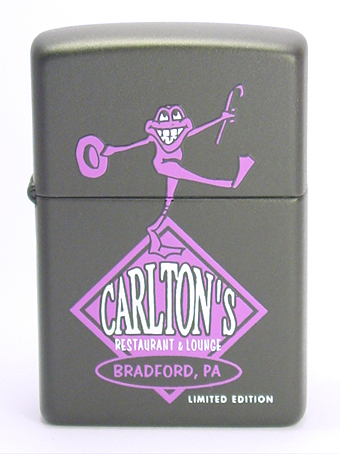 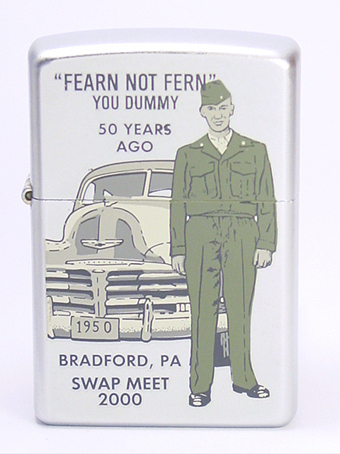 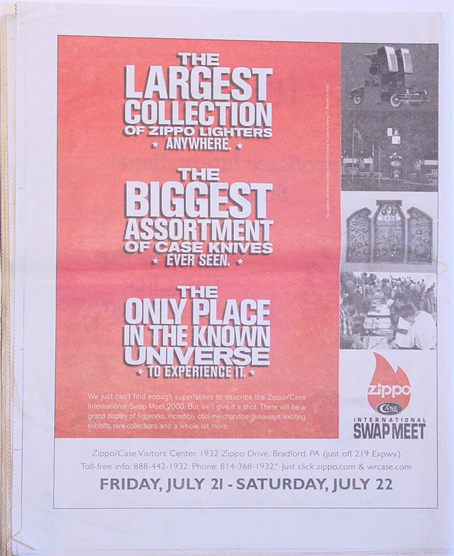 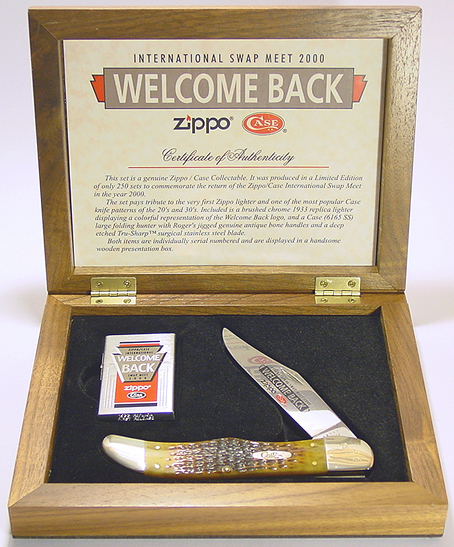 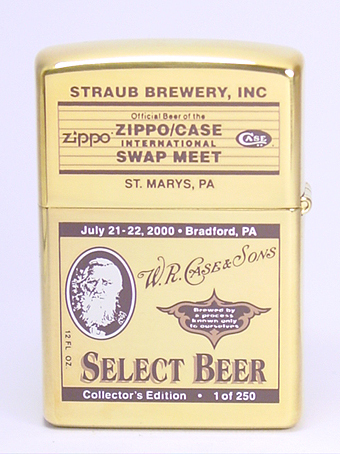 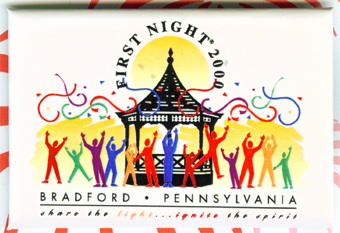 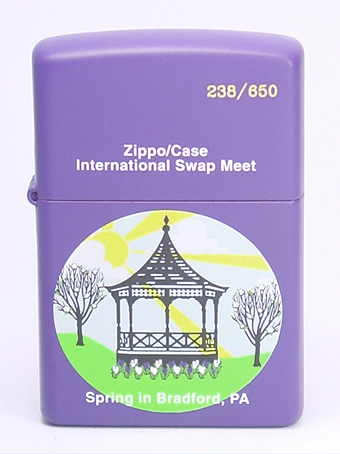 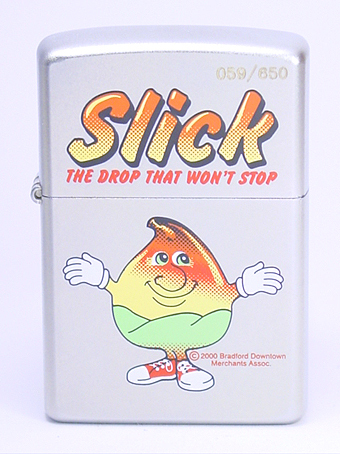 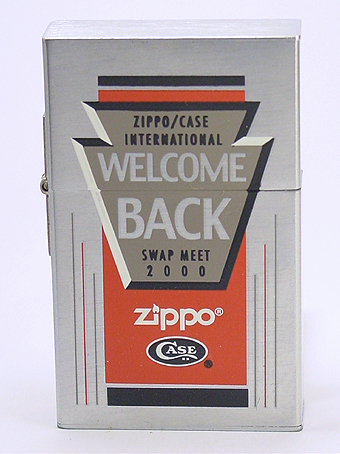 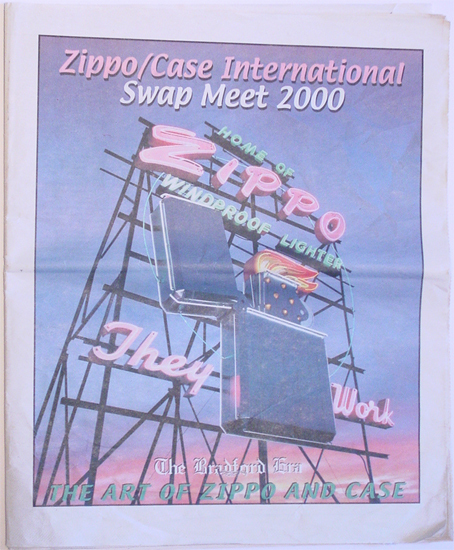 International Swap Meet 2000 Zippo / Case first day cover issue. 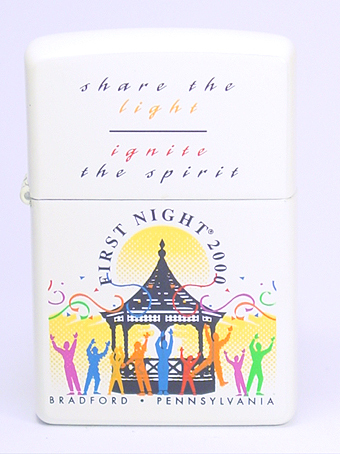 was given to the first 100 buyers only. 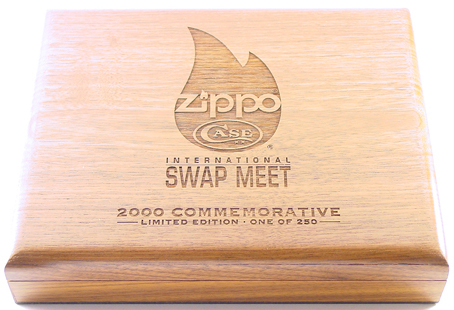 glass, silver and Zippo / Case collectibles.